After twenty plus years of enduring the demanding schedule of a professional hockey player, Jryki Lumme, now at the age of 44, is enjoying a more relaxed existence. Lumme is living in his native Finland in a cabin in the countryside. He keeps busy with the daily chores of family life, in particular, with his two young children aged 10 and 12. He spends much of his days landscaping, taking walks in the surrounding forests, and chopping wood. More Where are they now? 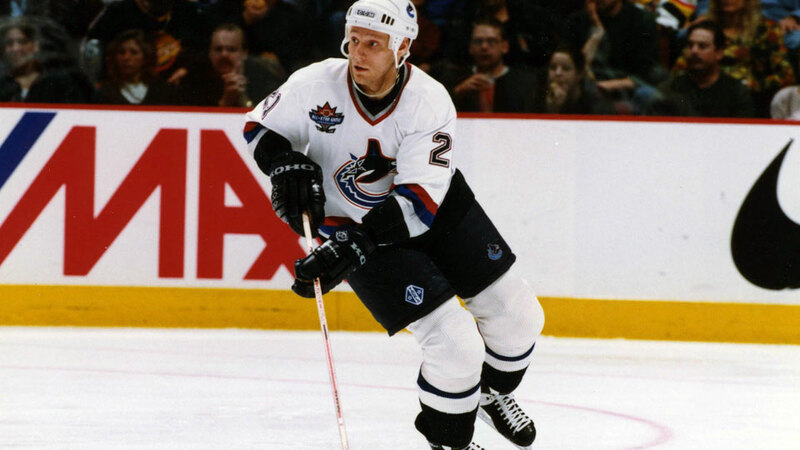 Lumme joined the Canucks in 1989 and quickly moved up the ranks to become the team’s top offensive blueliner. 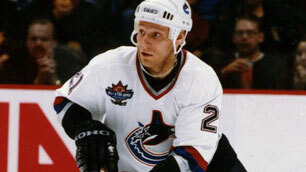 He played nine seasons for Vancouver, accumulating 83 goals and 321 points placing him second all-time amongst Canucks defensemen. Last month, hall-of-fame broadcaster Jim Robson announced his all-time best Canucks’ in commemoration of the club’s 40th anniversary. 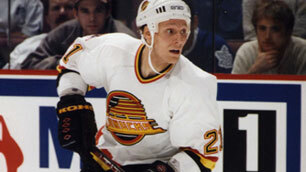 There, at the top of the list, as one of his choices of finest defensemen ever to don a Canuck sweater, was none other than Lumme. “I was fortunate to play more than half of my career in Vancouver,” says Lumme. While currently not involved in the game of hockey, Lumme chooses to remain tied to the sport that he has played for most of his life. He is part owner of the Finnish professional hockey team Ilves Tampere - the team he finished his career with in 2007. He attends the team’s games but is not involved in the club’s day-to-day operations. Earlier this year, Lumme was the Finnish Olympic team’s ‘attaché’ for the 2010 Winter Games in Vancouver. As the team’s local logistics advisor, Lumme utilized his inside knowledge of Vancouver to advise the team about things such as where to eat and where to visit. Lumme is also an active participant of the NHL Players Association Goals and Dream’s Program. The Goals and Dreams Program donates hockey equipment to low-income families around the world; Lumme assists with distributing equipment to kids throughout Finland. “I’ve been helping out ever since 2001.” says Lumme. 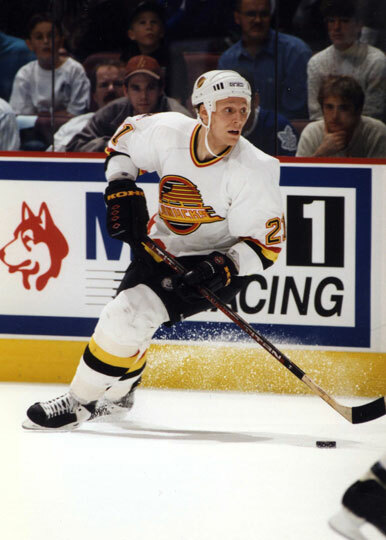 While Finland is where the Lumme family resides today, Vancouver still holds a special place in their hearts. They still have their home in North Vancouver and foresee a move back to Canada at some point in the near future. Later this month Lumme will be visiting his ‘second home’ and is looking forward to attending a couple of hockey games to see the 2010/2011 edition of the Vancouver Canucks. While in Canada he also plans to go hunting with his good friend and former teammate, Dana Murzyn. “Dana and I have kind of an annual trip up to his cabin,” says Lumme. As for his future, Lumme says that he can see himself coming back to the game in some capacity. “When the kids get older, I’d like to do something in hockey,” he states. For the time being however, Jyrki Lumme is enjoying the simple life in the Finnish countryside.